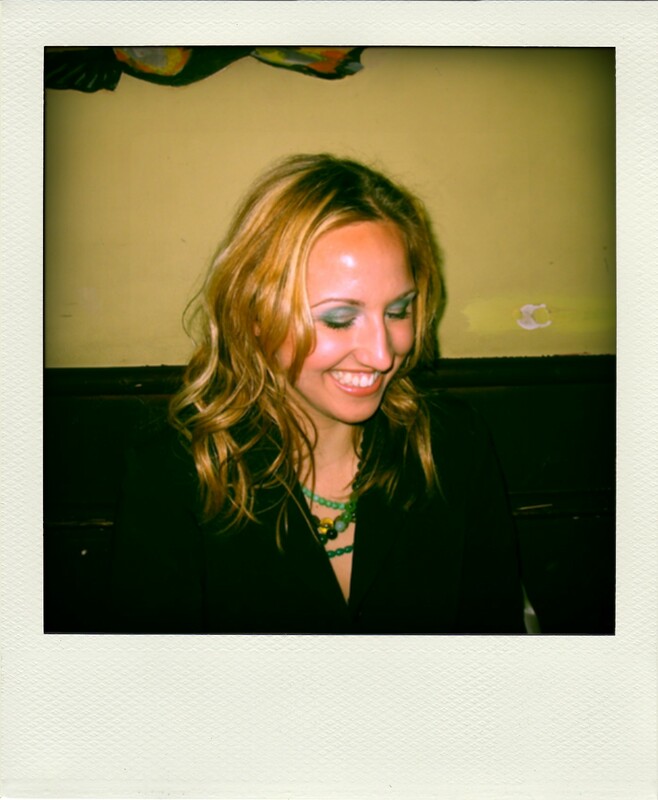 i found this old picture of me from my birthday dinner 2005. i went to the M•A•C counter at Saks beforehand. loved the artwork they created on my lids! this picture looks way cooler thanks to this nifty little app. LOVEEEE this pic. What a great night, we must do it again someday soon. thanks, mama! we definitely need to relive that night again soon. so much fun! we were like kids in a candy store at the MAC counter!